A courageous and cathartic narrative, OPERATION DOWNFALL, mirrors the political landscape that has become both acceptable and repulsive to a country that prides itself on freedom and democracy. Novelist Daniel McNeet has written a taunting-political thriller which serves as a literary fable for a country in search of its self-identity and moral sense. 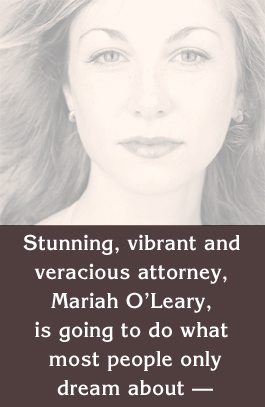 Stunning, vibrant and veracious attorney, Mariah O’Leary, is going to do what most people only dream about — expose the amoral corrupticians and their political machinery deep within the White House. 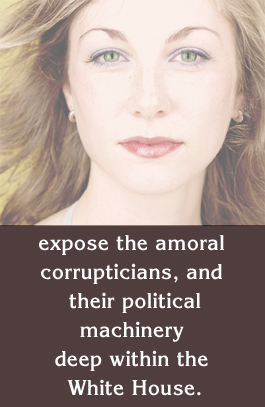 She uncovers their unprincipled scheme to create a series of events which will justify the launching of an illegal war. A complex web of relationships between the president, vice president and their investors place the American people in heightened jeopardy. 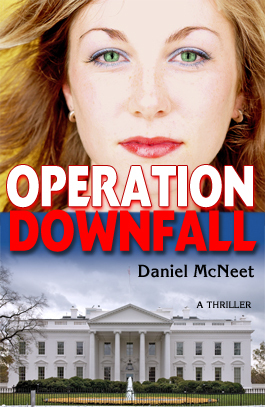 Mariah’s investigation uncovers a “War Plan” which poisons thousands of American citizens and blames a Middle East country for the terrorist attack. Mariah O’Leary organizes “Operation Downfall” which consists of teams of former Central Intelligence Agency agents and field officers, Special Forces and other clandestine operatives to expose the conspiracy, corruption and treachery by the president, vice president and a billionaire defense contractor. The president needs a war to get re-elected and increase his wealth, the vice president needs a war to increase his wealth, create fear among the American people so he can establish an unitary presidency — a shift to toward fascism. The billionaire needs a war to become the richest man in the world and save his failing companies. 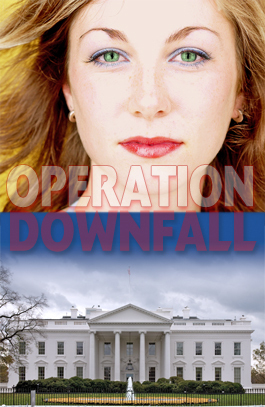 The results of the operation reap retribution, political suicide, deaths and infamy. The settings are Bel Air and Los Angeles, California; Houston, Texas; Washington, D.C. and Georgetown.